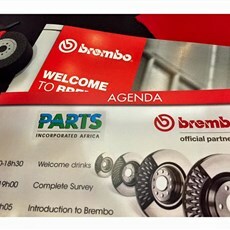 Parts Incorporated Africa have announced that they are now the exclusive distributors of Brembo in Southern Africa, in an event in Johannesburg on the 14th of September. 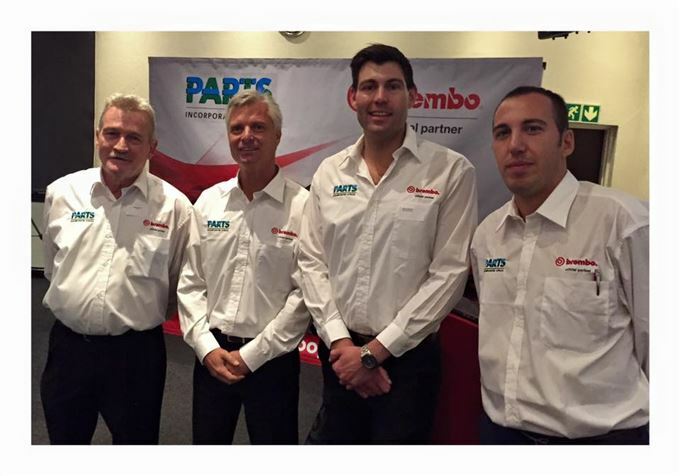 PIA's Shane Stevens and Gavin Harford hosted Brembo's Marco Moretti and Alfredo Albarella, respectively the aftermarket marketing and area managers for the brand, at the event. 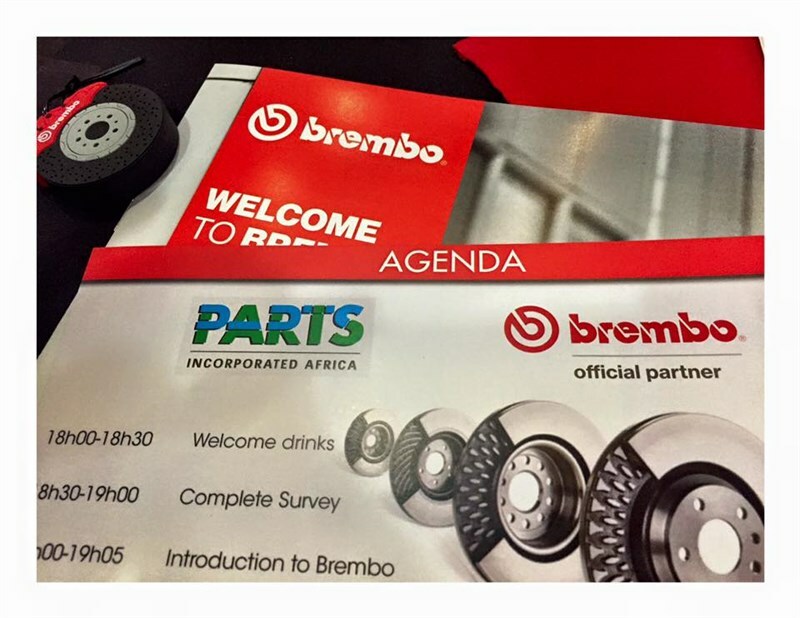 Brembo is widely recognised as the premium braking brand for cars, bikes and even trucks. 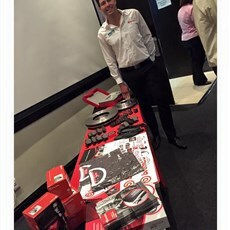 "This brand is the braking solution of choice for our top OE clients which include top marques such as Ferrari, Porsche AMG, Ducati, KTM and more" explained Moretti, "and we are proud to be associated with an organisation such as PIA and AS". 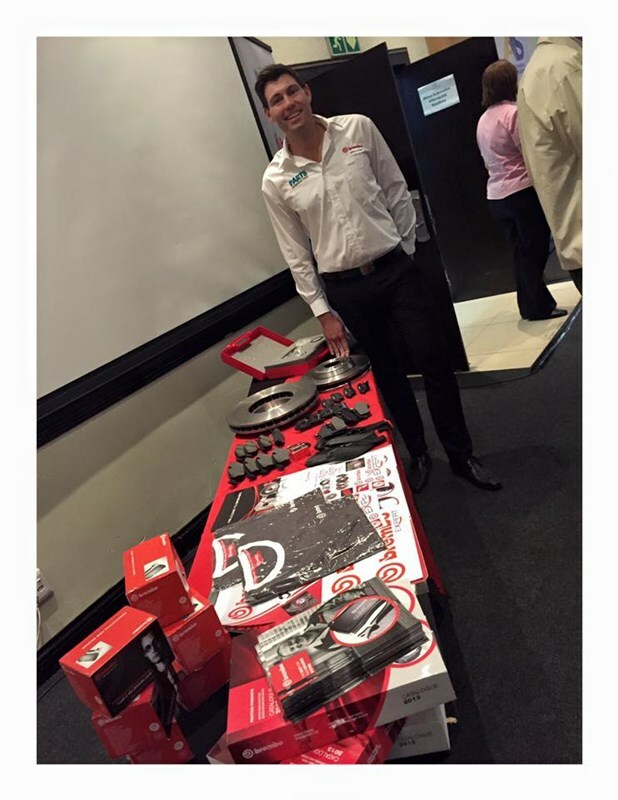 PIA will begin by carrying pads, discs and even calipers for the aftermarket. According to Harford, "We have a limited range available right away, but can bring in any part in the catalog for clients who need them". PIA plans to extend the warehoused range over the next months and will distribute catalogs as soon as the 2016/17 editions are printed, which is expected to leave Italy in January.